Durant Excavating is a family owned and operated business located in Windham, Maine. We've been serving residential and commercial customers in Western, Central & Eastern Maine for over 40 years. Our company is fully insured. 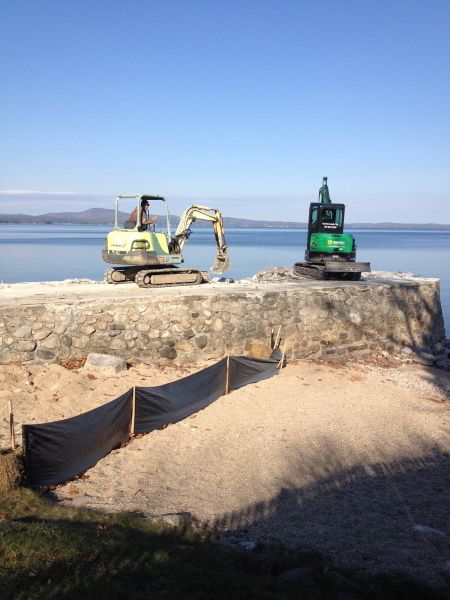 We are Licensed & Certified by The State of Maine as an Installer, Erosion Control and Contamination removal specialist. Click on the services link below to find out more information on all the professional services we have to offer.